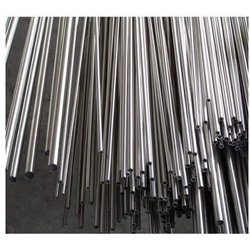 Offering you a complete choice of products which include stainless steel fabricated pipes, aisi 321 seamless stainless steel tubes, stainless steel capillary tubes, seamless / erw air heater / bright annealed / capillary tube, alloy steel seamless tube / precision steel tube t11,22,91,5 and 1.4301 / 1.4307 / 1.4401 /1.4404 seamless tubes. ASME SA335 P9 Seamless Pipe offered by us is made available in A335 Grades. Made as per IBR standards, these are mainly used in boiler operations. We are Leading Supplier of AISI 321 Seamless Stainless Steel Tubes to our valuable client and our product is made of good quality. Being the leading names in the industry, we are offering a widespread range of DIN 2391 Seamless Pipes. This seamless pipe is manufactured by our vendors using high grade raw materials under the guidance of experienced professionals as per the set industry standards. 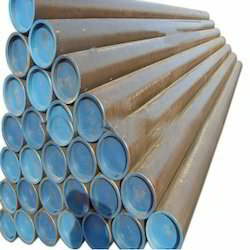 Offered seamless pipe has excellent corrosion resistance and superior dimensional accuracy. Our seamless pipe is used in oil, gas, petrochemical and chemical industry for carrying the fluid. By keeping track of present market growth, we are offering an outstanding assortment of Seamless Precision Steel Tube. This steel tube is manufactured using utmost quality steel and advanced machinery in adherence with set industry standards. 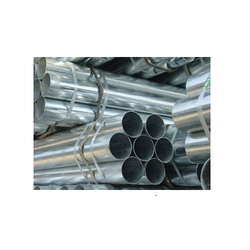 The offered steel tube is demanded for the fabrication and manufacturing of various kinds of frames, structures and other products that demands high tensile strength and superior resistance from corrosion. 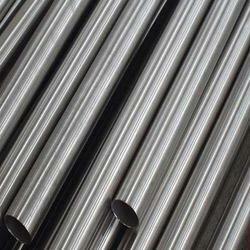 Customers can easily avail this steel tube from us at nominal rates. A leader in Indian markets for many years in the field of manufacturing of DIN 1.4539 Seamless Tubes that are required by the oilfield, petrochemical as well as other process industries. With our name synonymous with high quality manufacturing, precision machining and unparalleled dedication to quality excellence, we have steadily maintained our position in the fore front of oil industry.